There will be much more to come from BioWare in the years ahead. 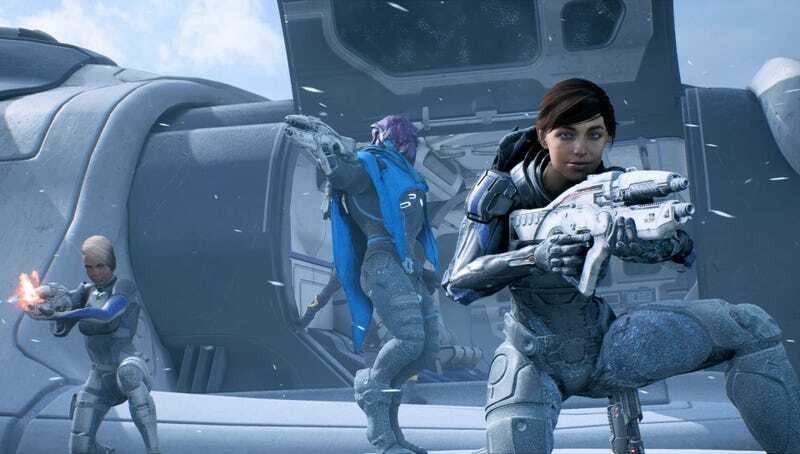 Earlier this week on an earnings call, Electronic Arts CEO Andrew Wilson told investors that the publisher is “very happy with how BioWare is doing, how BioWare is treating Mass Effect. And our expectations for Mass Effect are still strong for the future and the franchise overall.” Wilson also put a great deal of emphasis on “live service” games, of which BioWare’s new IP is one. That’s the studio’s main focus for the time being.